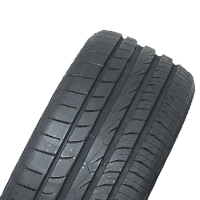 Continental has almost 150 years of experience as one of the leading tyre manufacturers globally. Their tyres have a strong heritage of precision, quality and German engineering which means you can trust Continental's range of car, SUV and 4WD tyres to keep you and your loved ones safe. When everything counts, you can count on Continental. 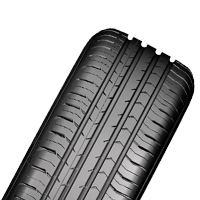 Prices start at $115, and if our competitor has quoted you a better price on any tyre we stock, we’ll beat it. For a quote, call us on 1300 772 579 or visit your nearest store. 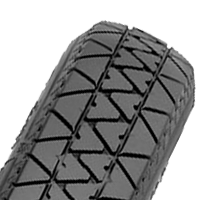 A premium touring tyre that promotes a quiet and comfortable ride. 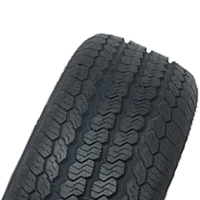 A premium commercial tyre that provides improved mileage and durability for transporters and vans. 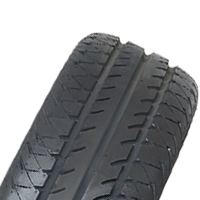 A premium touring tyre that combines high grip with long durability and low road noise. 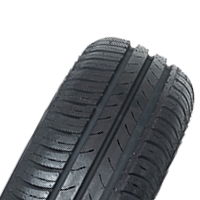 A premium touring tyre that promotes high mileage, low fuel consumption and improved braking on both wet and dry roads. 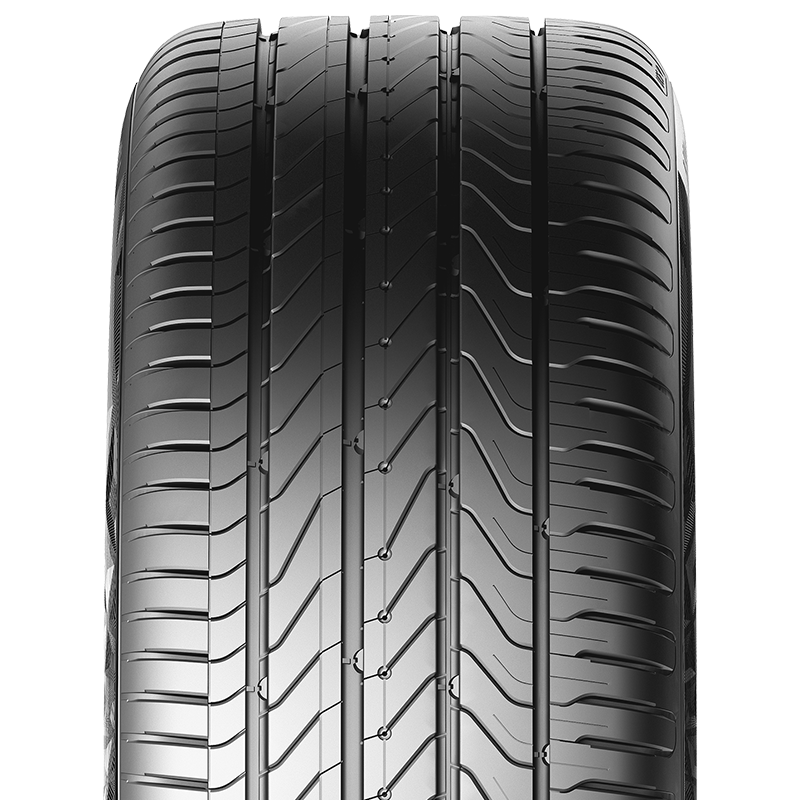 A premium touring tyre that provides an enjoyable and comfortable driving experience for most upmarket mid-sized and luxury vehicles. 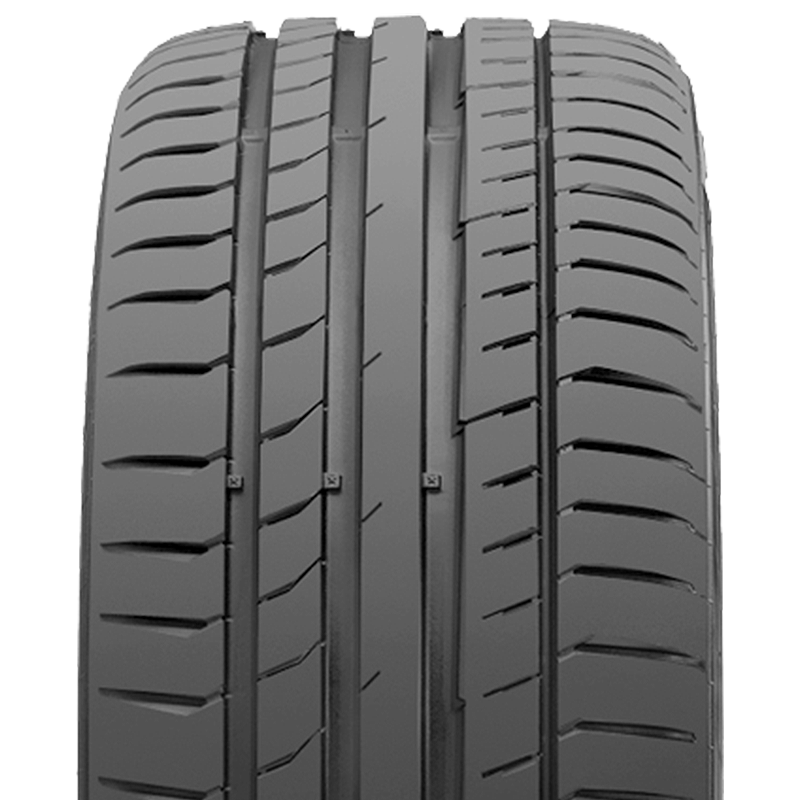 A premium touring tyre that introduces drivers to a new level of comfort and wet braking. 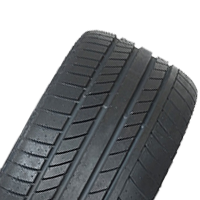 A premium tyre that offers a balanced performance in quality and comfort, while similtaenously offering a high level of safety. 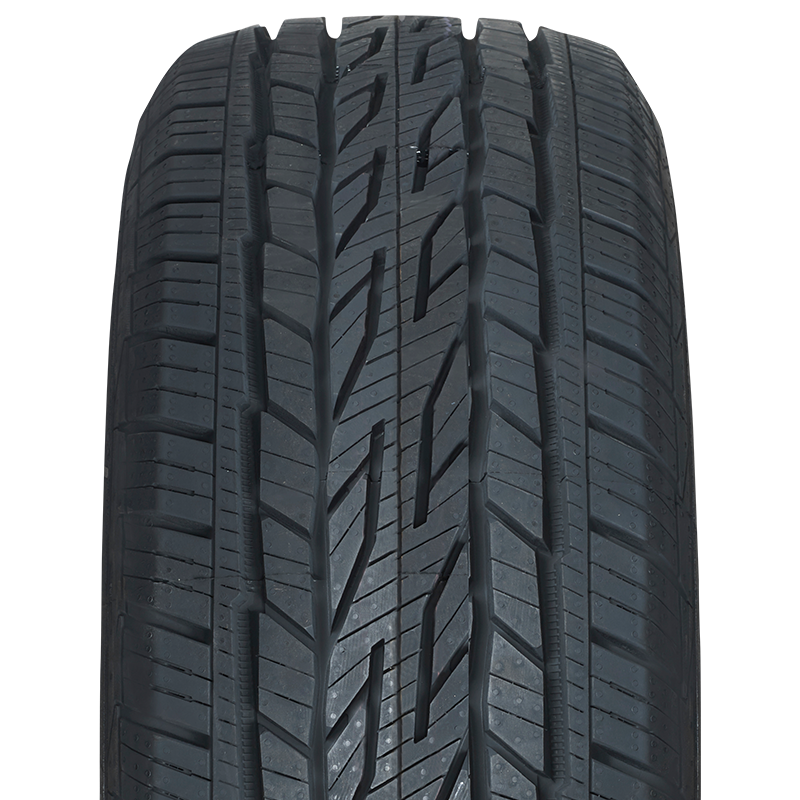 A premium highway performance tyre that provides SUVs with outstanding handling for on-road and general off-road use. 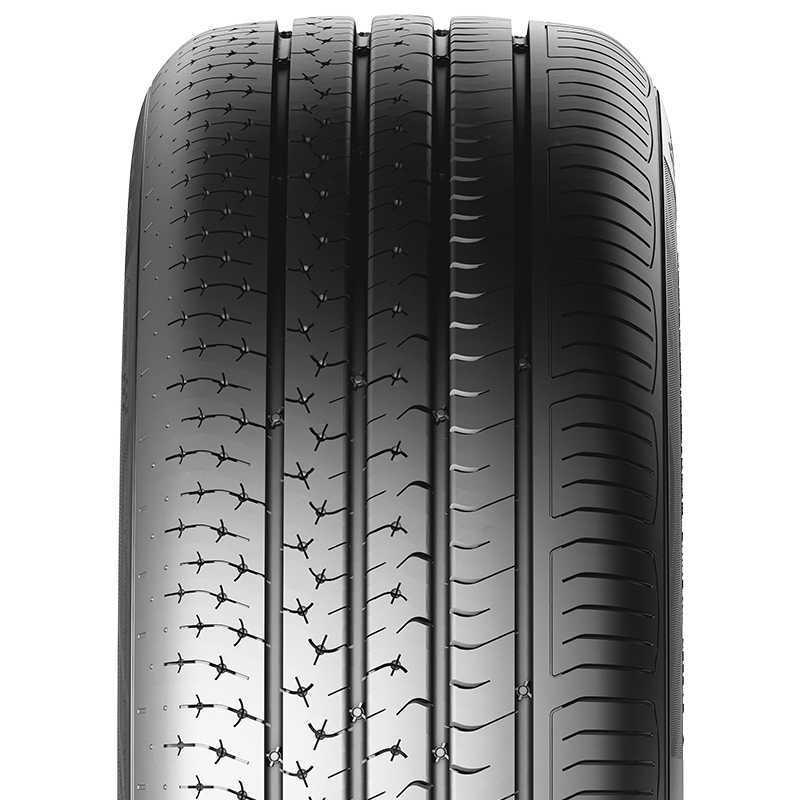 A premium highway performance tyre that delivers the highest levels of stability, control and responsiveness for todays powerful SUVs. 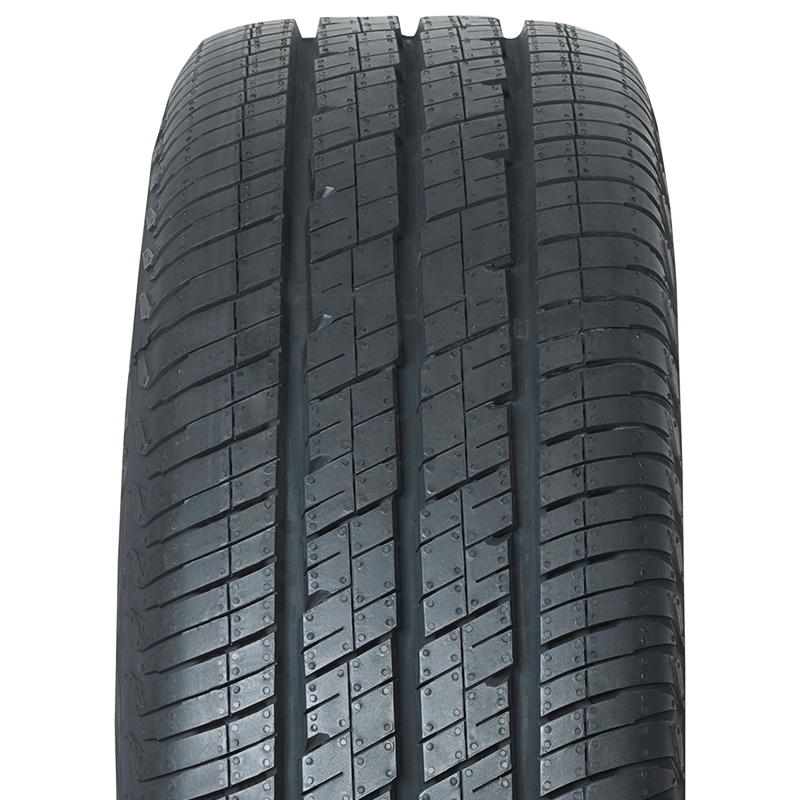 A premium highway performance tyre that promotes high mileage, low fuel consumption and improved braking on both wet and dry roads. 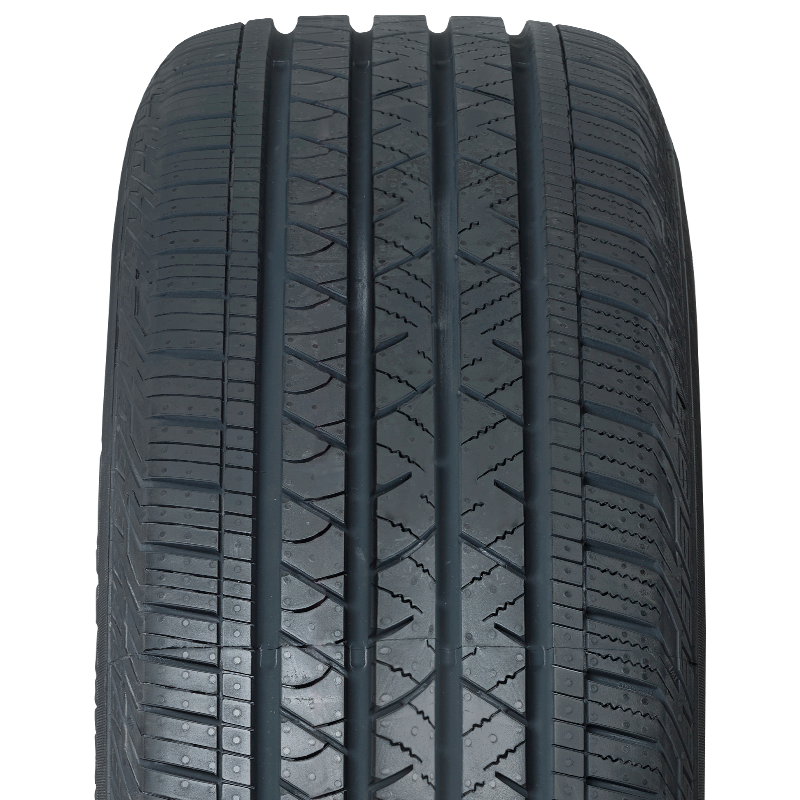 A premium, highway performance tyre designed to provide SUVs with high mileage and driving comfort. 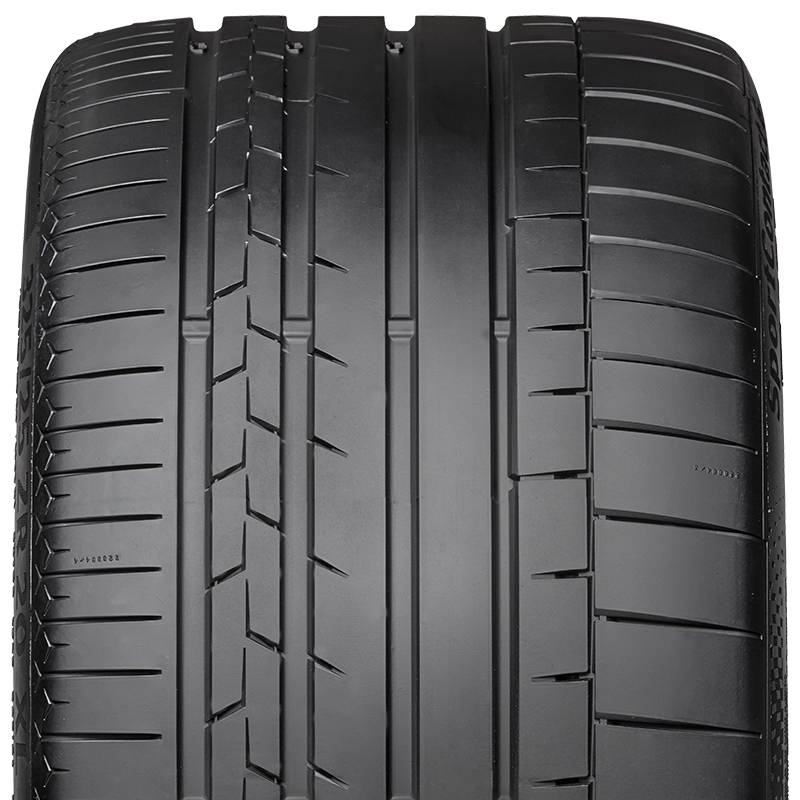 A great value, premium touring tyre that provides balanced performance in dry and wet weather handling. 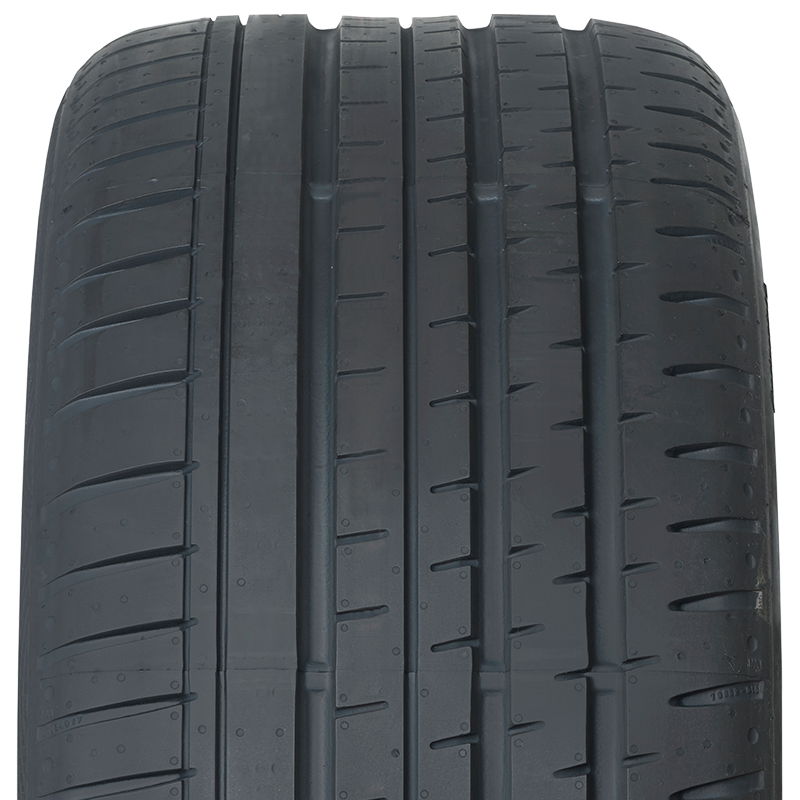 A premium touring tyre that provides mid-sized and executive class vehicles perfectly rounded performance and high levels of safety. 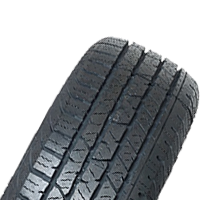 A premium commercial tyre that provides economy and traction in all-seasons. 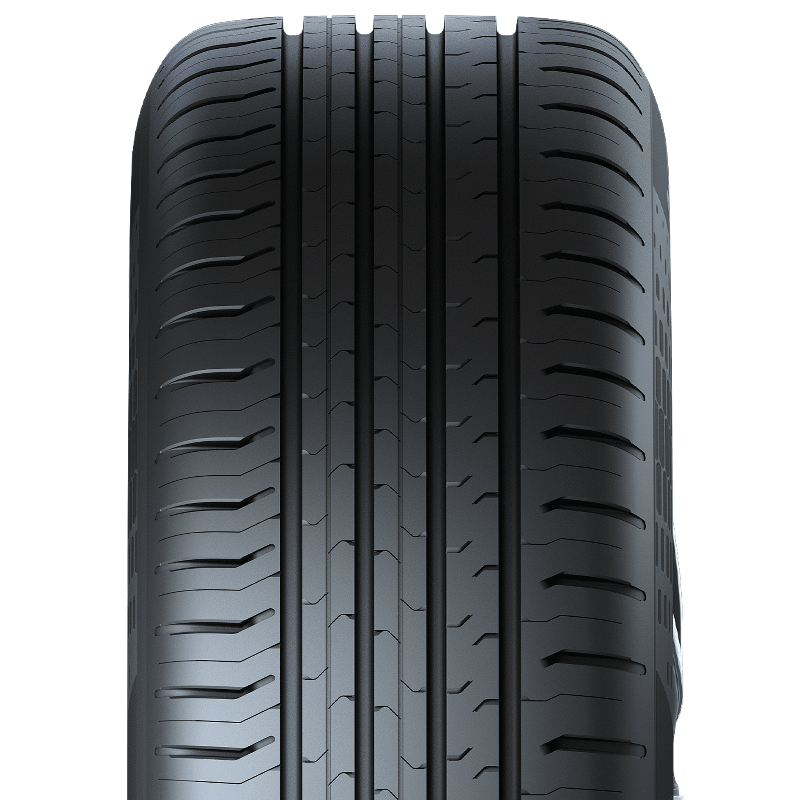 A premium touring tyre that provides drivers with the combination of good mileage and low noise for everyday driving. 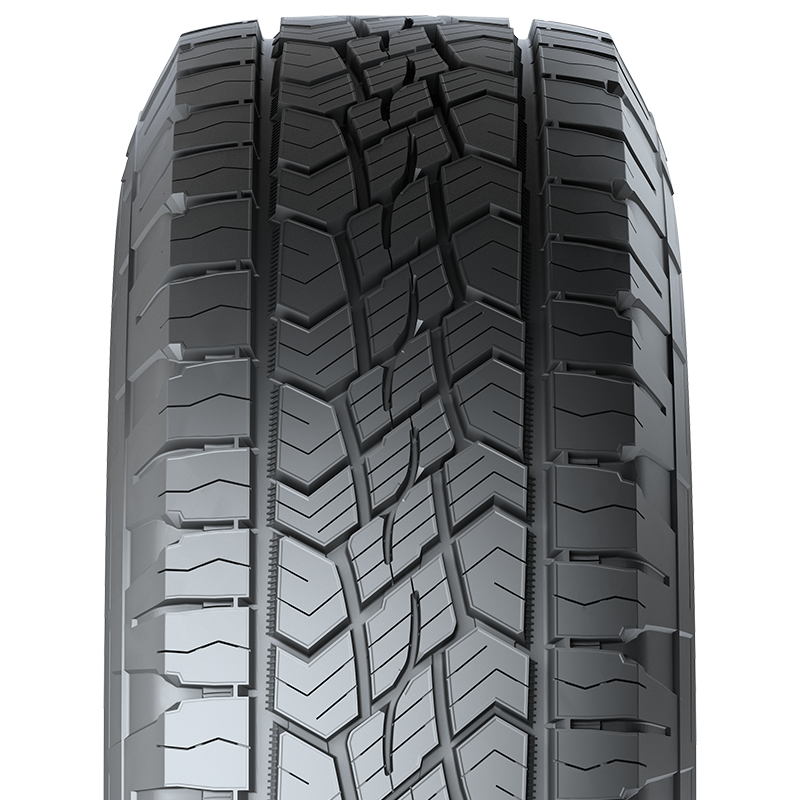 A premium, all-terrain tyre that provides exceptional braking and traction performance on wet and dry road surfaces. 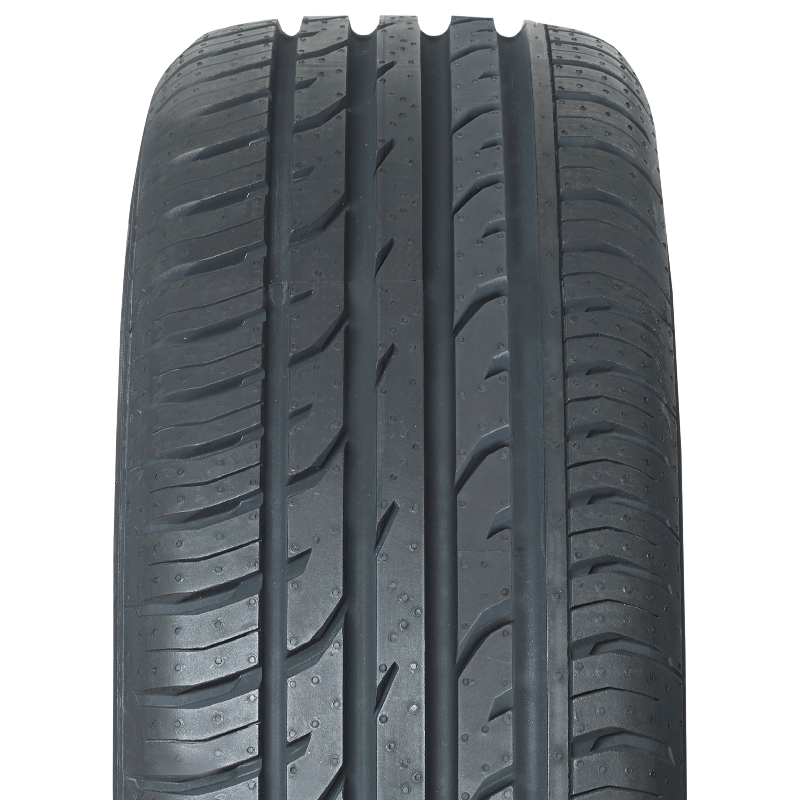 A premium touring tyre, that provides drivers of mid-sized and luxury vehicles an enjoyable and comfortable driving experience. 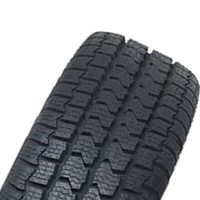 A premium commercial tyre designed especially for vans and multi-purpose vehicles, with good traction and great mileage. A premium commercial tyre that provides drivers of mobile homes stability and road grip. 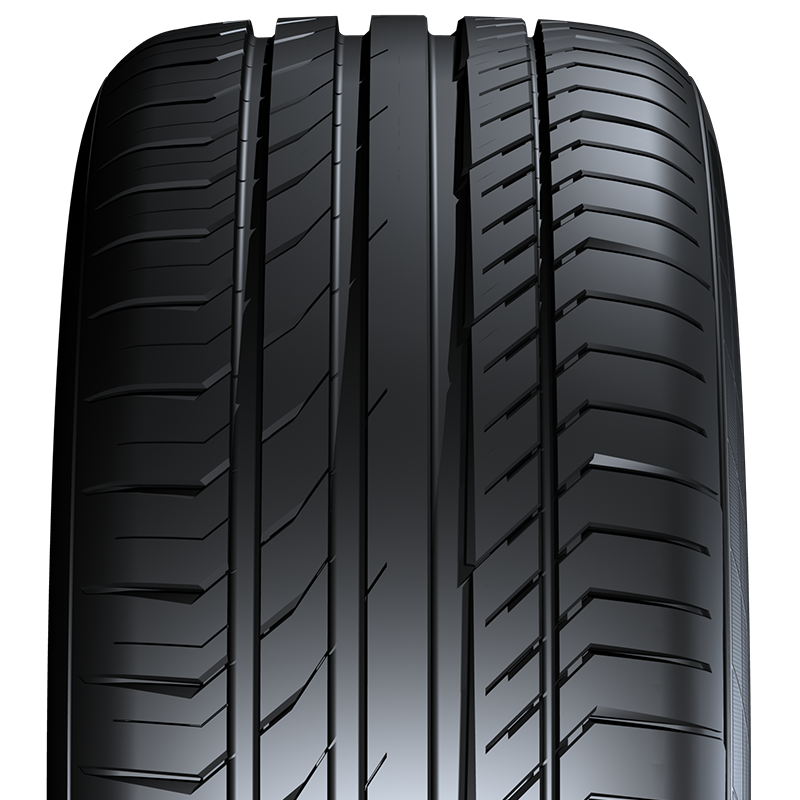 A premium performance tyre with outstanding handling and control, that is made for high-performance vehicles and SUVs. 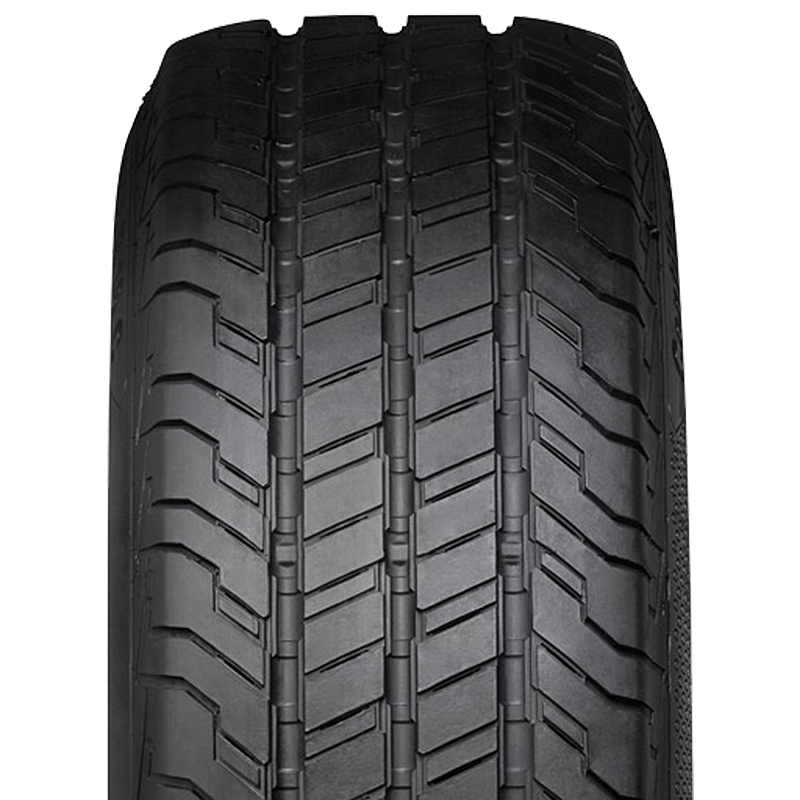 A premium tyre that is designed for SUV and off-road capable vehicles making it a perfect fit for any driver who requires more traction when towing or going on light off-road. 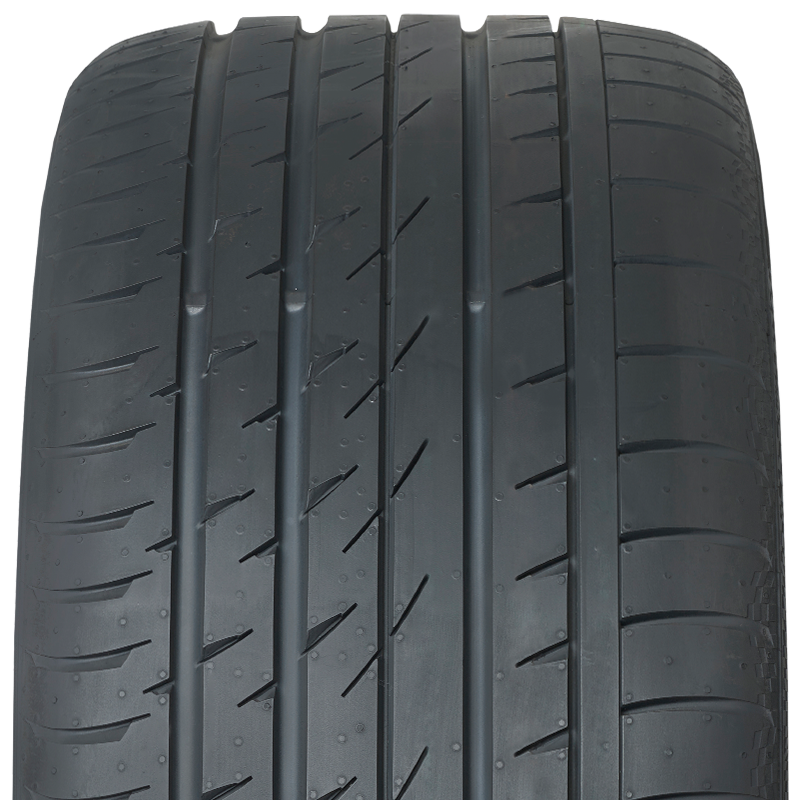 A premium, performance tyre with enhanced traction, handling and braking for high performance sports vehicles. 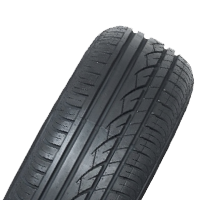 A premium commercial tyre designed to improve economy and safety in every day use. 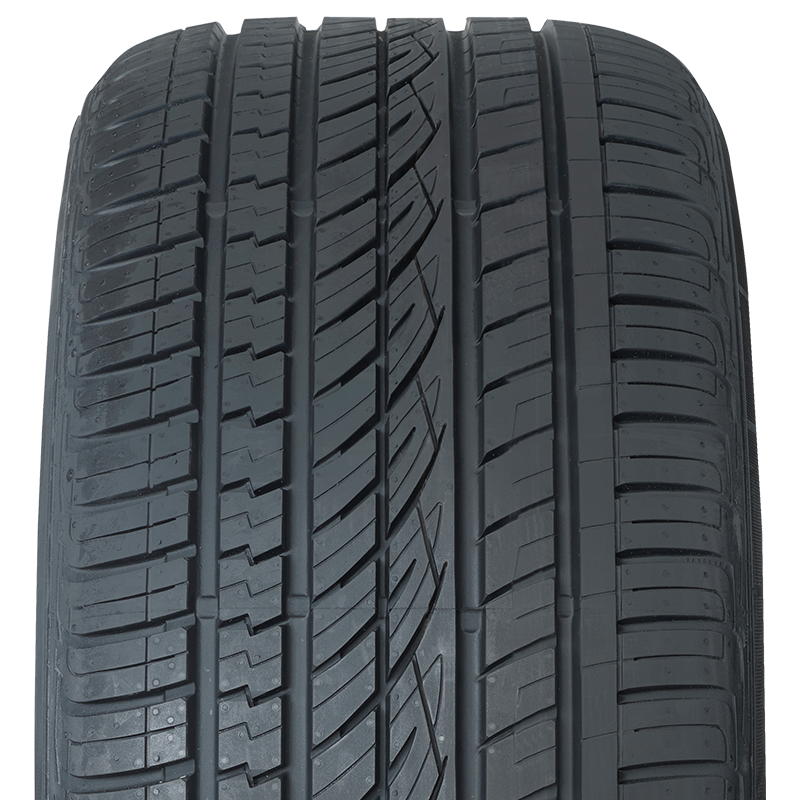 A premium, all-season SUV tyre that provides good traction, handling and a quiet comfortable ride. 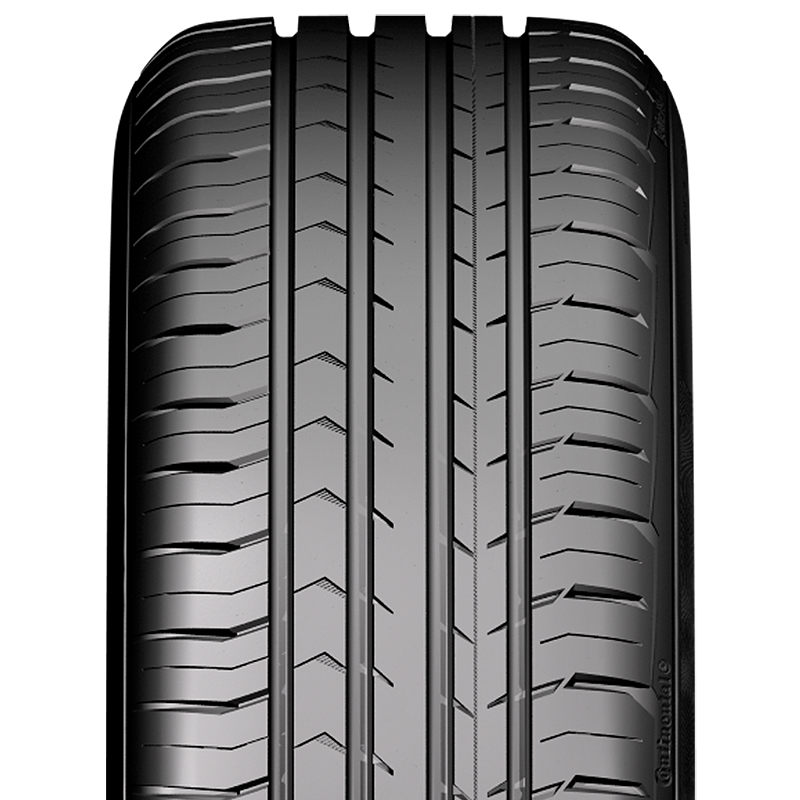 A premium, high performance tyre with outstanding handling and control, made for high-performance and luxury vehicles. 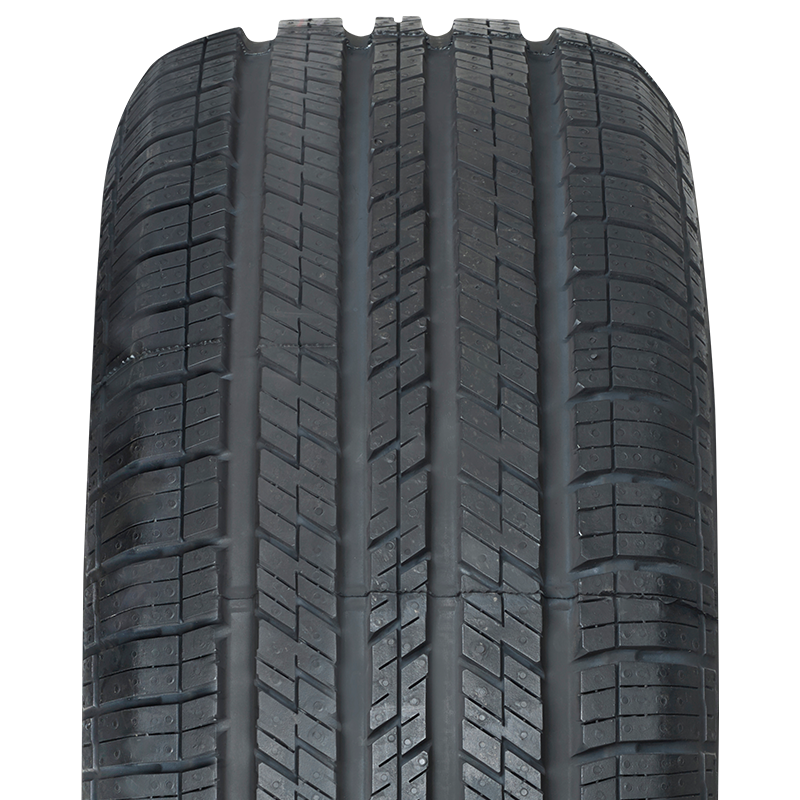 A premium, highway performance tyre designed to provide SUVs with excellent comfort and a quiet ride. 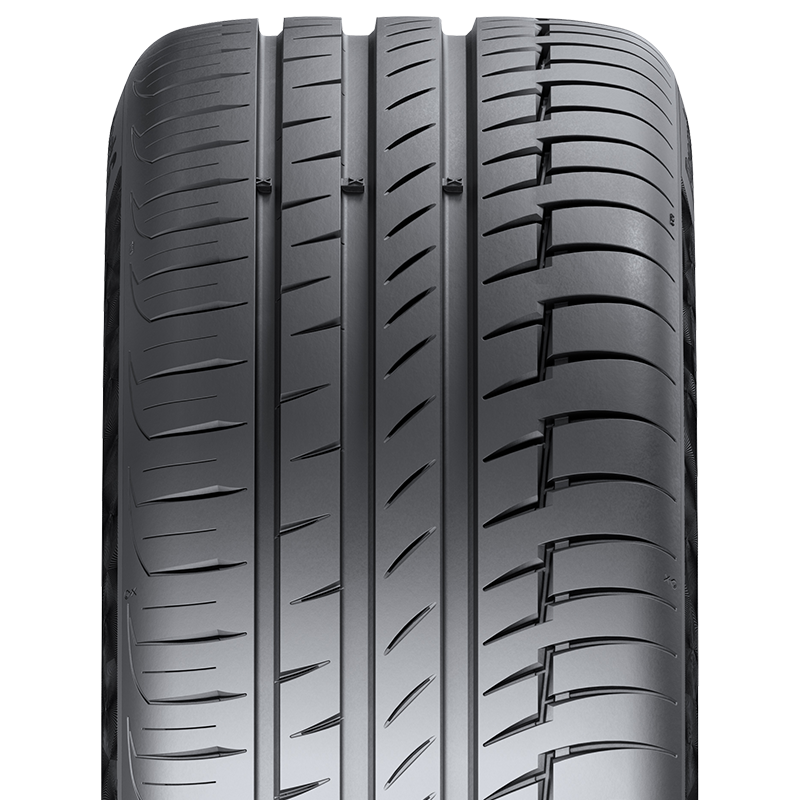 A premium performance tyre that provides superb braking performance for high performance vehicles. 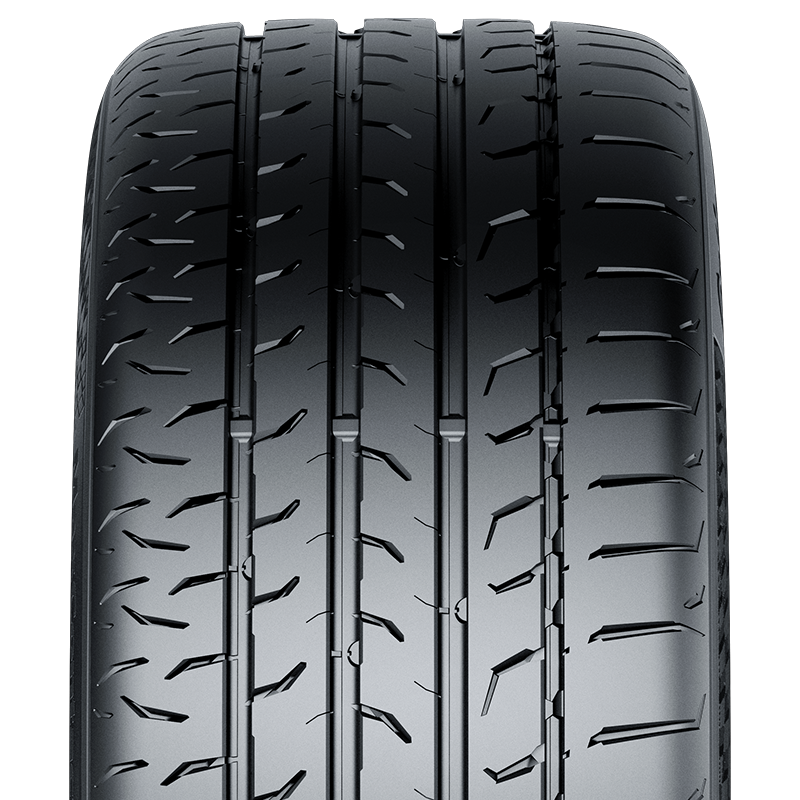 A premium, high performance tyre that provides superior handling for maximum driver enjoyment.